You may remember the Dorkly Bits Videos we posted in the past (namely Sheik, Mario and Donkey Kong). Well there’s a new video for you this time about when Mario goes down the wrong pipe. 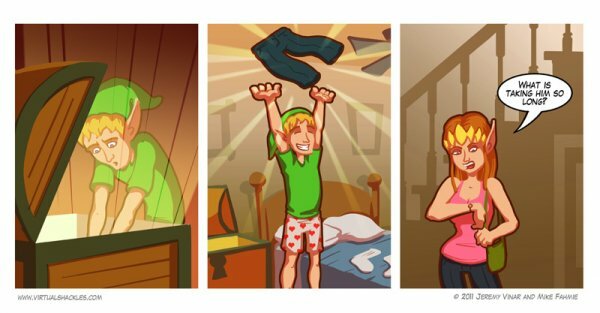 On top of that have you ever wondered how Link chooses his pants in the morning? 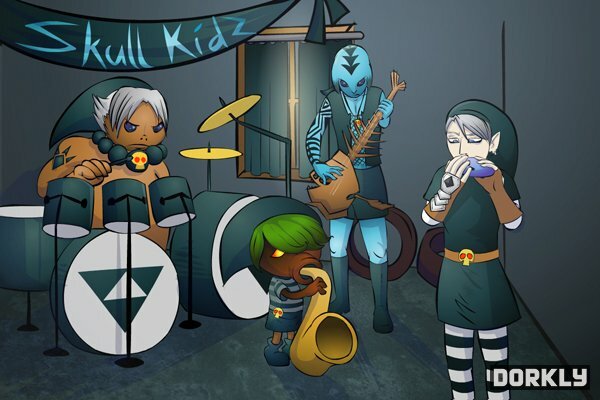 Or what Link did as a rebellious teenager? Read on for all of this and some Mario features at a supermarket, courtesy of Dorkly. 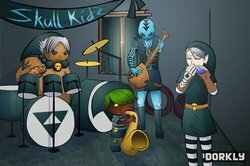 Source: Virtual Shackles: Dah Na Na Nah! Check out these six Mario and friend supermarket displays by clicking the thumbnails in the gallery below.